Statins are a class of drugs often prescribed by doctors to help lower blood cholesterol levels. By lowering the levels, they help prevent heart attacks and stroke. Clinical studies show that, in certain people, statins reduce the risk of a cardiovascular event (heart attack, stroke, death) by about 25 percent to 35 percent. Studies also show that statins can reduce the chances of recurrent strokes or heart attacks by about 40 percent. Statins should be used in conjunction with lifestyle changes such as diet, exercise and stopping smoking. The most commonly used statins in New Zealand are Simvastatin and Atorvastatin but others are available including Pravastatin and Rosuvastatin. Statin drugs work by blocking the action of the liver enzyme that is responsible for producing cholesterol. Too much cholesterol in the blood can cause a build-up of plaque on the walls of the arteries. That build up can eventually cause the arteries to narrow or harden. Sudden blood clots in these narrowed arteries can cause a heart attack or stroke. Statins lower LDL cholesterol and total cholesterol levels. At the same time, they lower triglycerides and raise HDL cholesterol levels. Statins may also help to stabilise plaque in the arteries. That makes heart attacks and strokes less likely. However, a significant number of people taking a statin develop an intolerance. Statin intolerance is an inability to tolerate the dose of a statin required to sufficiently reduce a person’s LDL cholesterol and/or cardiovascular risk, due to significant adverse effects, including abnormally elevated markers of either liver or muscle function. The most common symptom of statin intolerance is myalgias (muscle aches). There is also evidence that statins may increase the risk of new onset diabetes and elevated liver enzymes. There have also been reports of memory impairment. If a person reports symptoms of a possible statin intolerance then their doctor will generally advise stopping the statin or reducing the dose. If the symptoms do not settle on a reduced dose or if the statin has been stopped then the doctor may advise trying another statin. It is quite common to experience symptoms of intolerance on one statin (for example Simvastatin) which may not recur on trying another (for example Atorvastatin). Some people are unable to tolerate a second statin and a third might be tried. 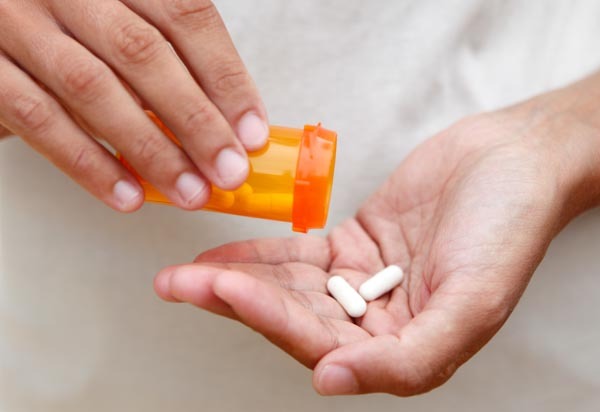 Or an alternative medication such as Ezetimibe may be used. Another medication called Bempedoic Acid (not yet available in New Zealand) has been shown in clinical trials to have a positive cholesterol lowering effect and to have no more muscle pain problems than placebo.